Need a Washington DC Apostille? If you don't want to deal with the trouble of learning a particular government office's requirements or worry about missing something or potentially delaying your certification or apostille, let us take care of the hassle while you continue to manage your other personal or business matters. Call (202) 826-8179 or fill out the form below. 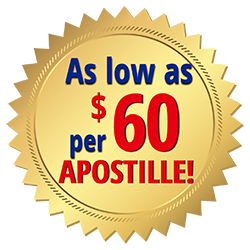 Bulk pricing (as low as $60 per Apostille) and Same Day Service Available, Washington DC Apostille. You may refer to the list of countries below to confirm if your document falls into the Washington DC Apostille or Authentication category. 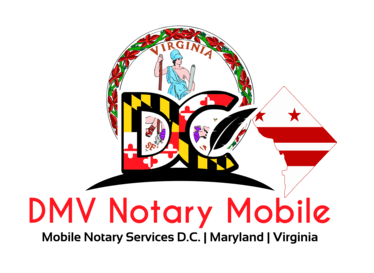 DMV Notary Mobile is able to provide Washington DC Apostille Service through the Secretary Of State and the State of Maryland for documents notarized in Washington DC and Maryland in as quickly as 24 hours.